Many may remember the WW II movie 'The Eagle has landed' - but that wasn't as classic as the spy pigeon that landed in India and has made headlines all over the world. 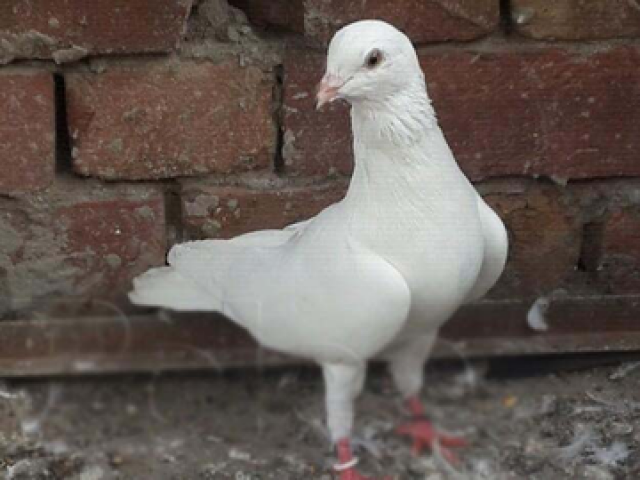 According to reports, a white pigeon landed on the mud brick house of Ramesh Chandra, a barber, in Manwal village, 4 kilometres from Pakistan’s border. And the Urdu marking arose 'suspicion' and the boy told the police. The bird was then taken to a veterinary hospital in Pathankot for an X-ray which did not reveal any clues. As per police report: “Nothing adverse has been found, but we have kept the bird in our custody,” said Pathankot senior superintendent of police (SSP) Rakesh Kaushal.